The huge trend for all things vintage may simply be explained by nostalgia. But it’s also tempting to think that the lust for previously loved fashion, home wares or music is also part of a backlash against the throwaway society: the ultimate in recycling. 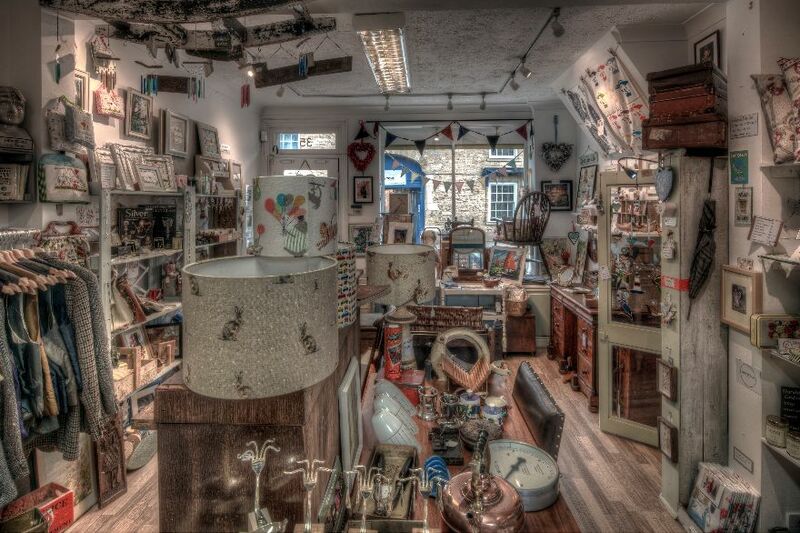 In Olney, over three hundred dealers – both professionals and hobbyists – sell everything from antique corkscrews to traditional toys, hand carved furniture and gorgeous jewellery. Not that you would know it at first, because many simply have a shelf or a cabinet in four of the four centres in the town. The Antiques Centre has had the Celebrity Roadtrip programme film at the site, and seen it all when it comes to the things that people collect: bus timetables, coins, watches, cameras, tools and of course, railway memorabilia. And some, admits the manager, they have no idea about! As you are guided around the rooms (over two floors), it is clear that everything from the beautiful to the quirky is on offer and it explains why people travel from miles away in their quest to add to a collection or find a different type of present. My Little Vintage (located on the High Street near Fountain court) is a delightful combination of the old and the new which has embraced the trend for painted furniture. 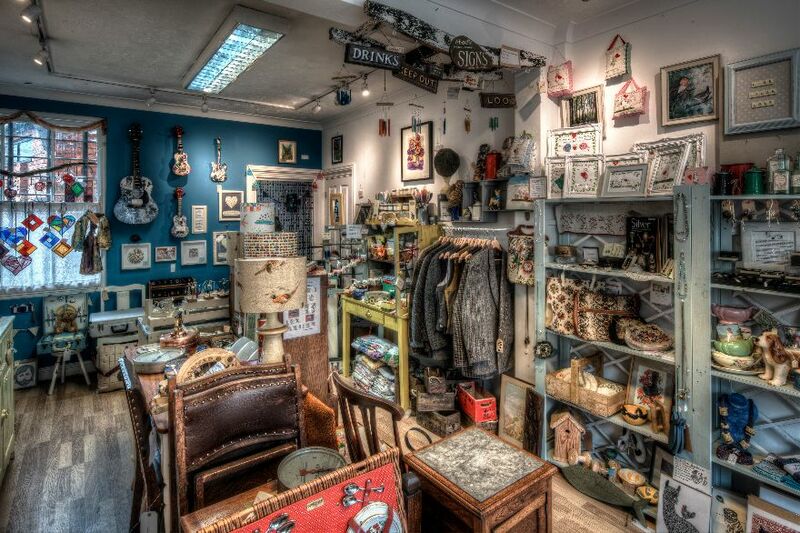 It is a veritable treasure trove, with its scores of traders selling everything from collectable toys, to beautiful furniture and gorgeous handmade items. 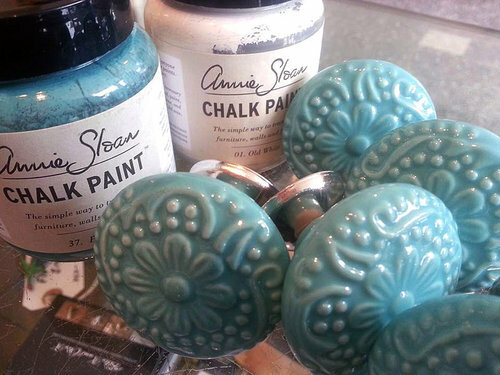 Refashioned furniture is finished in chalk paint (the shop is a specialist stockist for Annie Sloan paint) and for those who would like to have a go themselves at revitalising old pieces, holds classes and sells the paints and brushes (see below). Those who collect vintage items often enjoy buying or making handicrafts, and there is a huge range here too; many forthcoming classes to teach felt making and crochet, for example, will feature on our events calendar. She began selling afternoon tea related items – tea cosies, cake stands, tea cups. Diana realised that people love nostalgia because “It evokes the idea of a slower pace of life and time with friends and family.” She spotted her Olney shop when she was at a vintage fair at the church hall across the road. This is all something of a tradition in Olney. Gill Behari from Leo Antiques, remembers a time when there were shops up and down the High Street. The trade has changed enormously since then, but it is very much alive in Olney.